• Capture moments of gratitude! 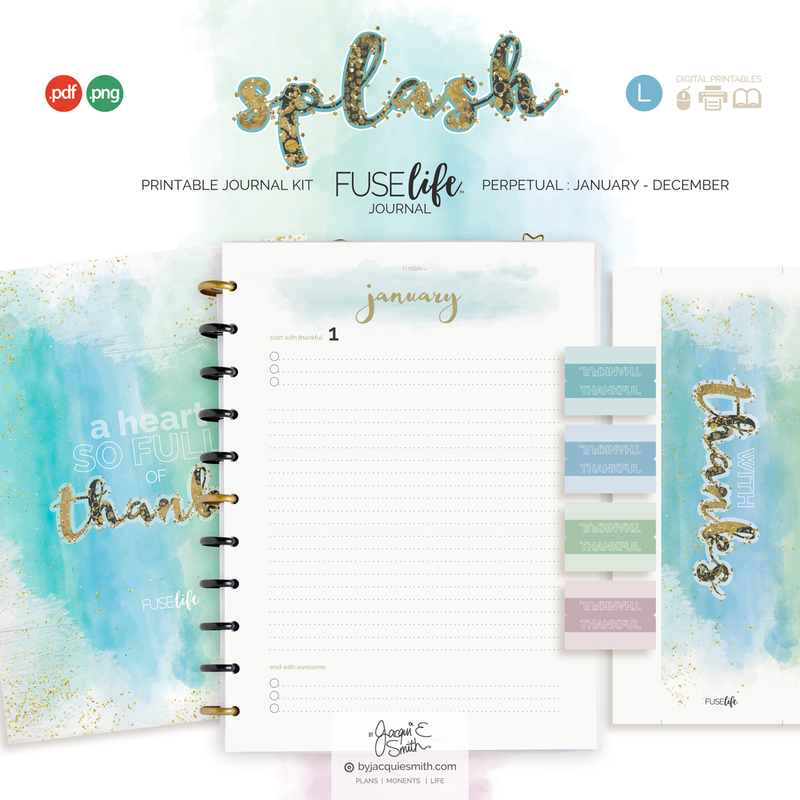 The FUSElife Splash Gratitude Journal makes it easy to document your thankfulness! 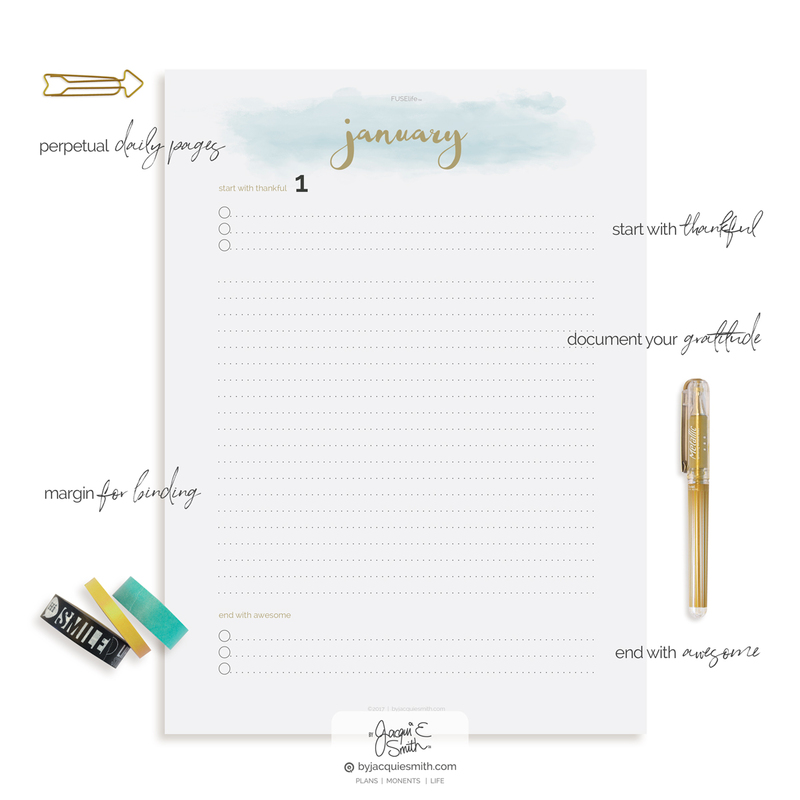 A day to a page gives you room to get creative with your grateful moments. 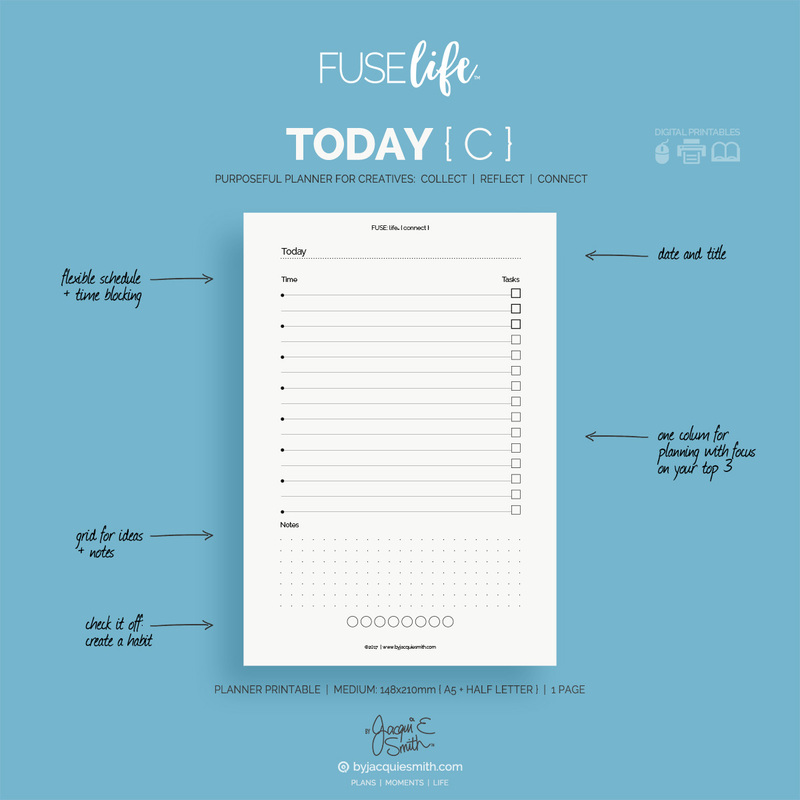 This is a printable kit, designed so you can create your very own unique gratitude journal. Add a tab to the bookmark to keep your place. Say goodbye to sticky notes here + bits of paper there. 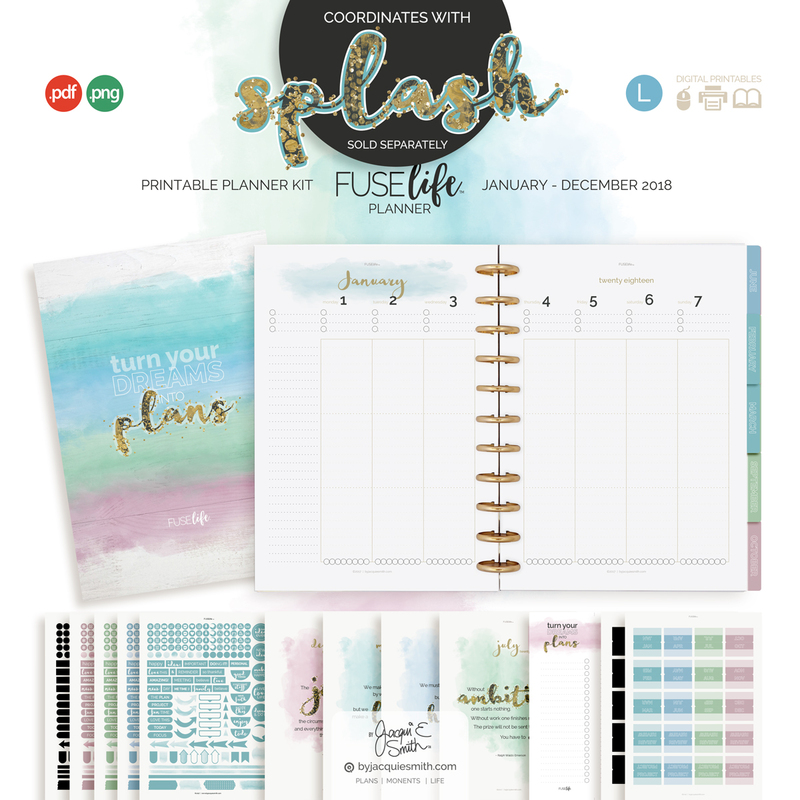 There’s a better way to plan your day! ♥️ A beautiful way to count your blessings with a splash of watercolor, glitter + gold! Available in three popular sizes : personal, medium + large, with standard + leap year versions. # This is the LARGE kit, 210 x 280mm, specially designed to suit both A4 + US LETTER paper and binders. 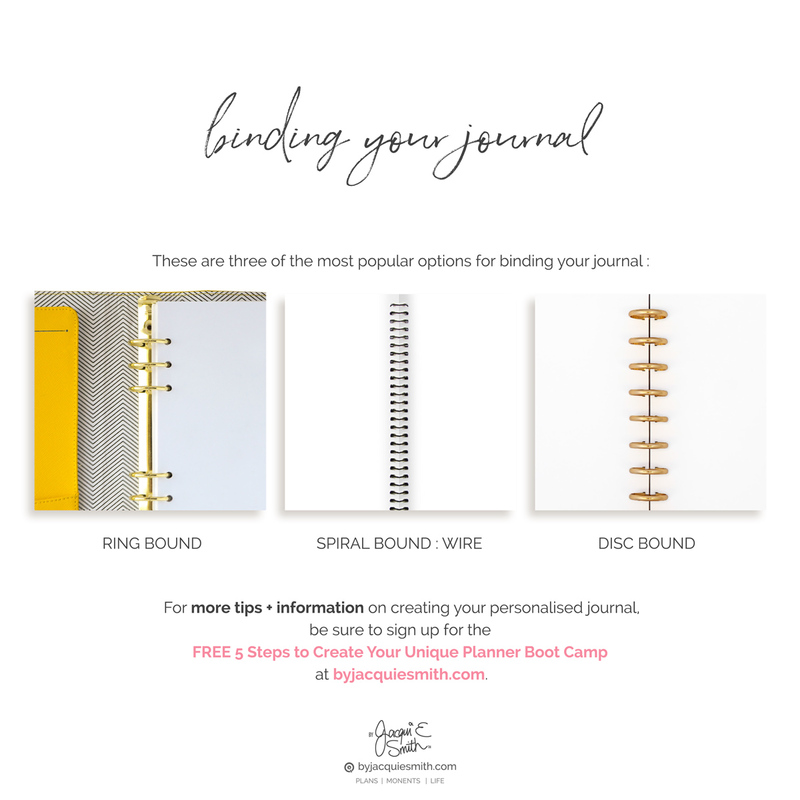 Also included is a bonus guide showing you three simple ways to document your gratitude including handy insider tips about printing, binding + protecting your cover. ♥️ Be sure you’re on my email list to receive exclusive offers, tips + inspiration to help you plan your day + enjoy it! Shop other sizes + styles here!